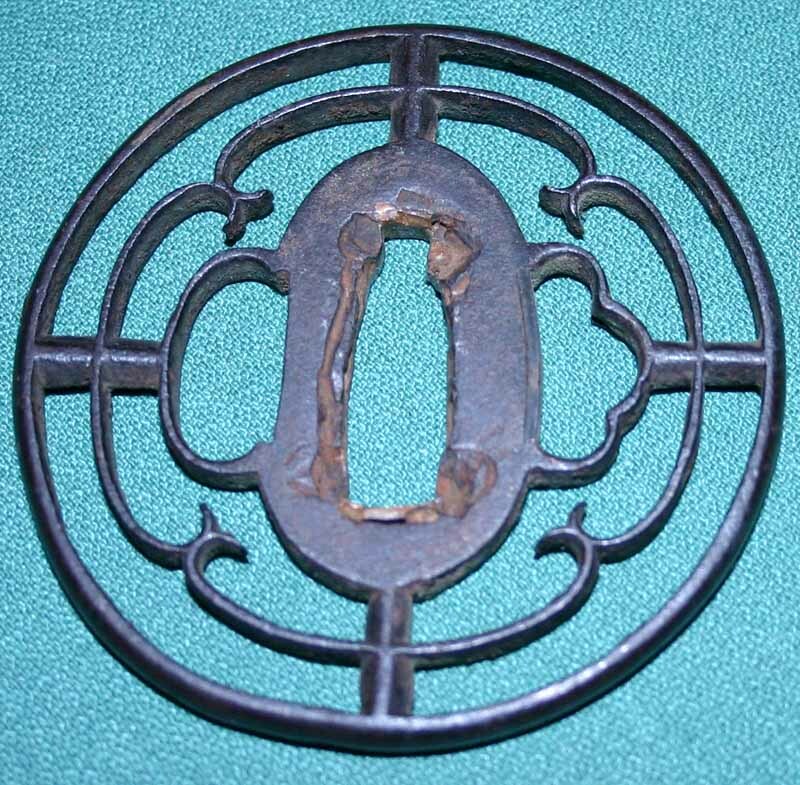 Here is another nice early Owari tsuba, probably Momoyama period. 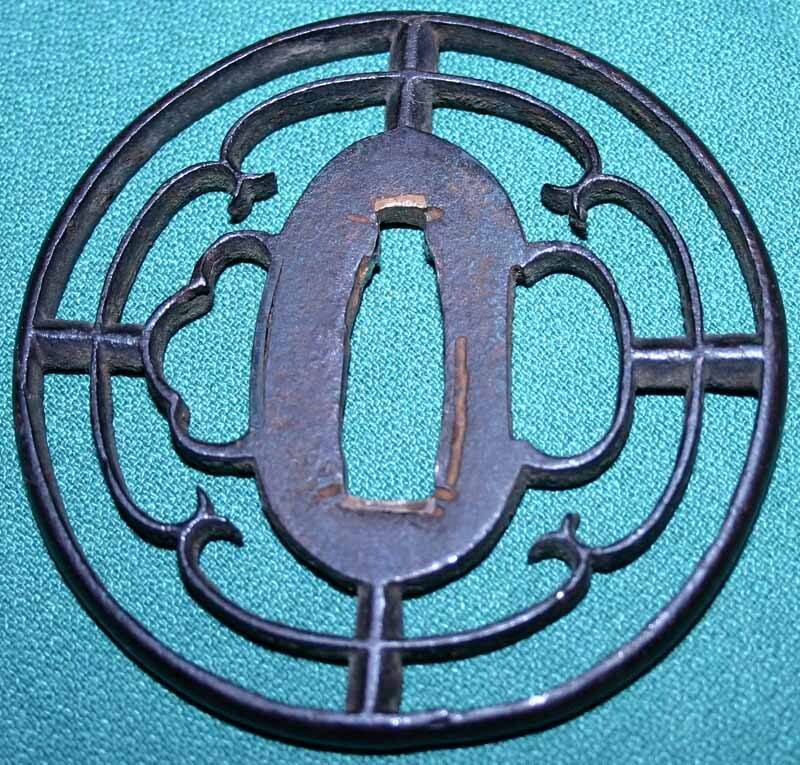 This tsuba measures 2 3/4" X 2 3/4". 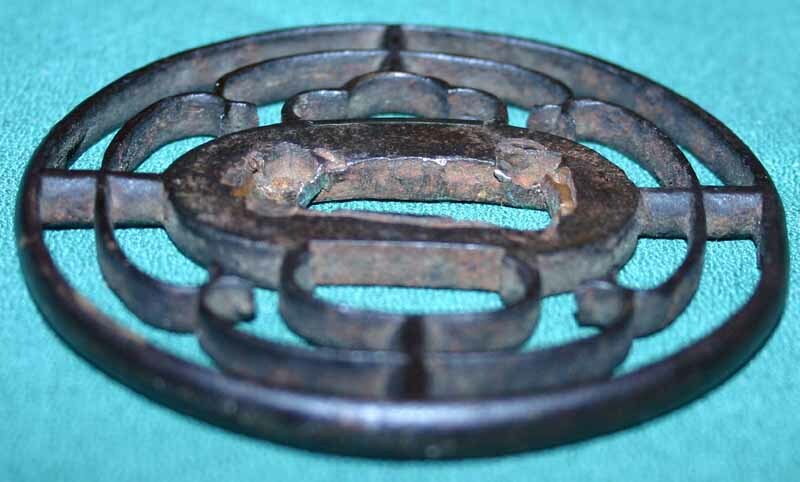 I relay love the early iron sukashi tsuba because they speak to you.